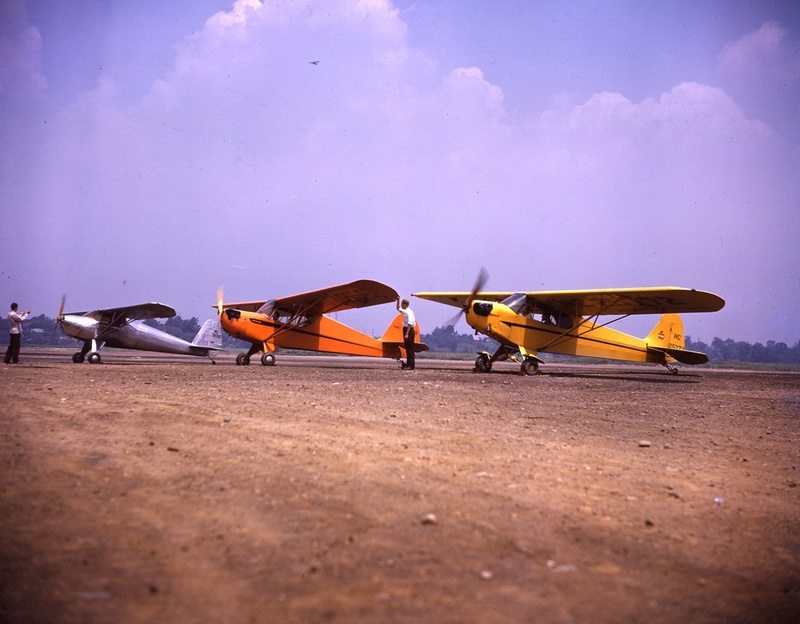 Fred Weick stands by his Weick W-1A which became the successful Ercoupe. 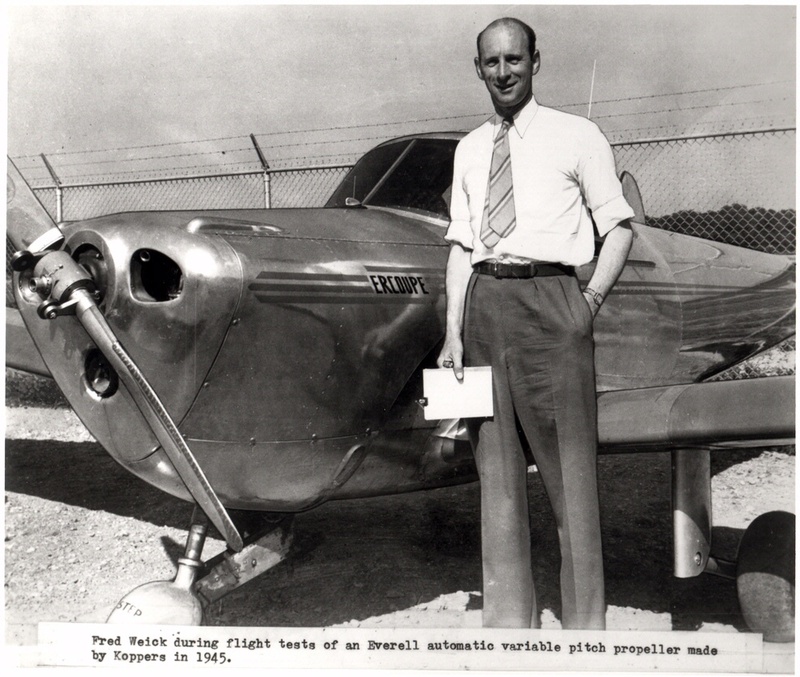 Fred Weick stands by his Weick W-1A, which became the Ercoupe. 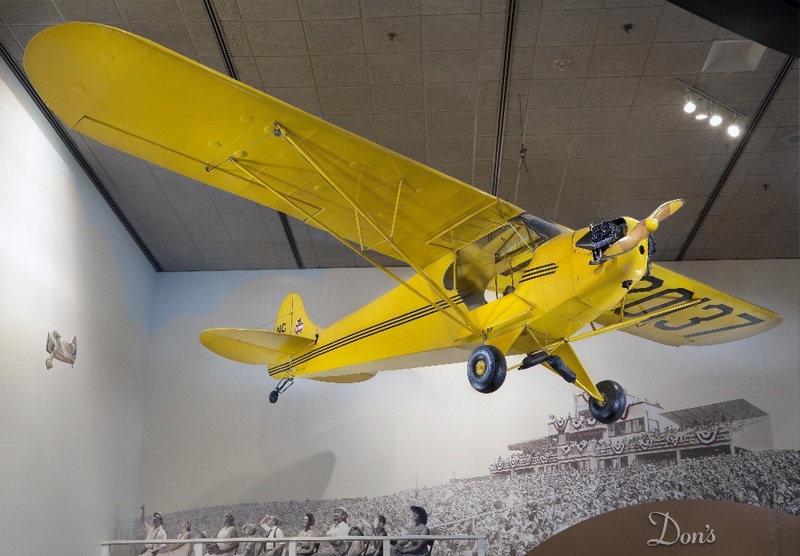 Designed not to stall or spin, it was the only marketable result of the 1934 “Poor Man’s Airplane” challenge issued by Gene Vidal, director of the Aeronautics Branch of the Department of Commerce. No manufacturer could produce an aircraft in the $700 to $1,000 range.